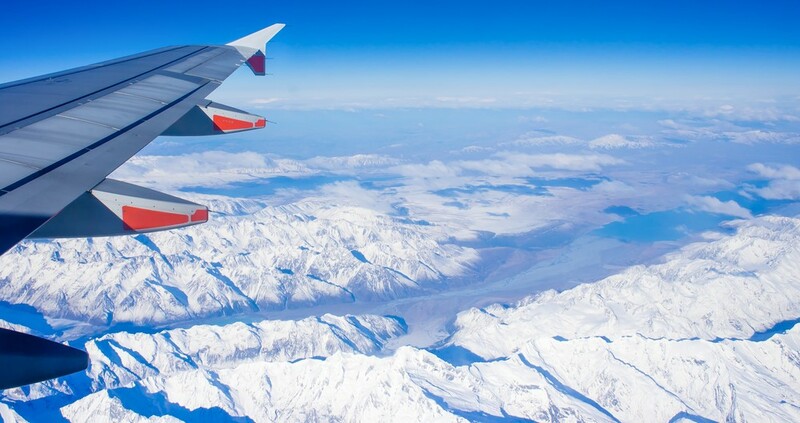 Aviation companies know that the industry works on a seasonal basis, but few are doing enough to adapt their recruitment policy for temporary or seasonal changes. With a scalable recruitment solution, you can streamline your seasonal hiring process in terms of both time and costs, as well as enhance your business’s reputation for customer service. Hiring workers with sufficient experience is the biggest challenge faced by aviation companies when recruiting. Ideally, you would look to hire workers who are happy to return for a number of months each year. Such staff can be deployed after a brief refresher session (rather than comprehensive training), and put the experience gained the previous year to good use. They are based in different countries throughout the year. They work in a seasonal industry that troughs as aviation peaks. They work on a freelance basis, or need time for other projects. Higher volumes of customers will have contact with your company during peak times. This makes maintaining your customer service standards even more important than usual. By adhering to your regular hiring practices and standards when employing seasonal staff, and offering the same benefits as for full-time staff, you can optimise the morale and skill set of your employee base. This will help to improve overall customer service standards. Rather than approaching seasonal recruitment in a different way each year, set out clearly defined policies and processes that can be repeated annually. Think carefully about the exact timing of your peak season (likely to be late Q1/early Q2). Then, identify industries that are out of season at a corresponding time. If people in these industries possess complementary skills or experience (such as customer service training or engineering skills), then they might well prove a dedicated and valuable asset. Plan your vacancy marketing initiative six months in advance, and roll it out approximately three months before you intend to start hiring. Temporary workforces can be less predictable. Staff may have additional responsibilities (such as caring for a loved one) or find alternative work on a more regular or lucrative basis. Building in a degree of contingency will give you some wiggle room and enable customer service standards to be maintained. This means having access to additional candidates who can step into a role quickly in the event of temporary staff taking an alternative option at the last minute. The most effective way to adapt to aviation’s seasonal employment requirements is to deploy a recruitment partner who knows your processes and preferences inside out. Once briefed, they will enable you to find employees with the right skills and personality, at the right time, and in sufficient numbers. Your recruitment partner should be embedded into your recruitment process, and have scope to communicate with your current employees. After all, 80% of jobs are now obtained through networking. At AeroProfessional, we maintain a pool of active and qualified applicants to provide a scalable employment solution that can help you meet any seasonal or temporary employee requirement. Trust AeroProfessional to help you optimise your recruitment strategy by making it adaptive to seasonal requirements.